1. 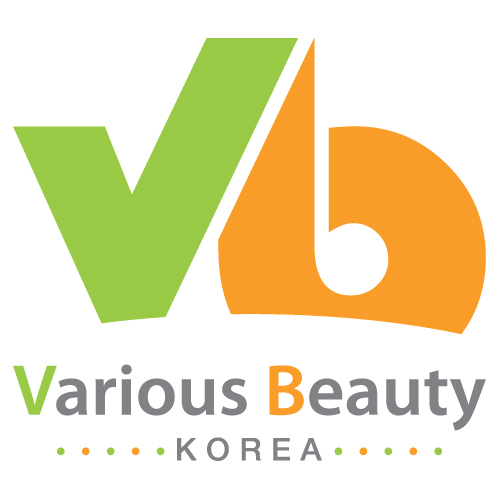 Company`s Name : Various Beauty Korea Co., Ltd2. Established : 08.November .2005 MDS international 01.July .2014 Various Beauty Korea Co., Ltd 3.Various Beauty Korea Co.,LtdWe started its cosmetic business in Seoul Korea with B2B and B2C services to the world.Established its Company in Seoul Korea in 01.July.2014 with the better internet services started its cosmetic business in online shop (internet services) to the world.